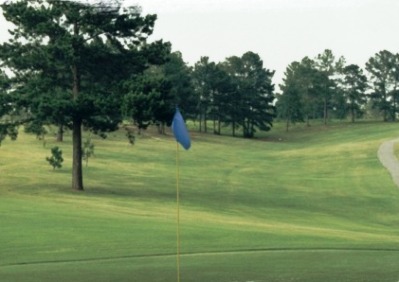 Pine Creek Golf Club, Purvis, Mississippi - Golf course information and reviews. 7/10 - Not a bad course, with some interesting elevation changes and blind tee shots. Greens were in quite bad (bare) shape considering the time I was playing -- but interesting to play to, as most slope away from the approach angle. 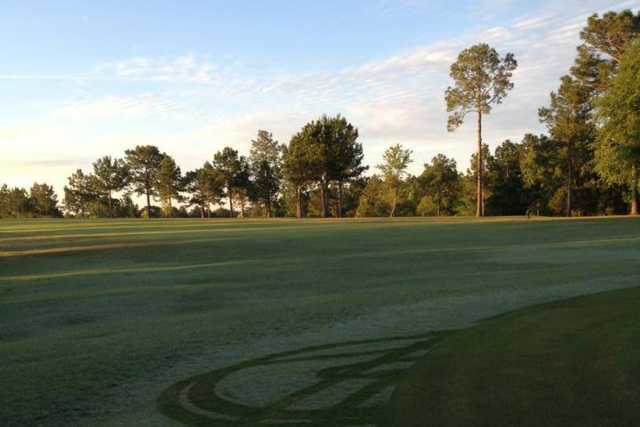 Add a course review for Pine Creek Golf Club. 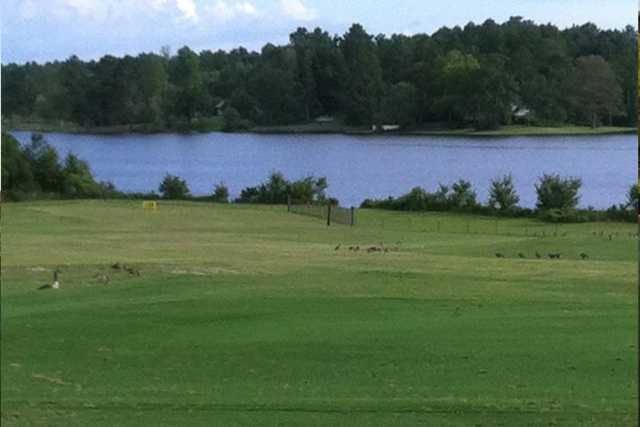 Edit/Delete course review for Pine Creek Golf Club.